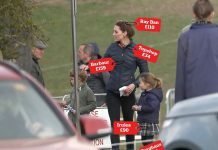 Kate Middleton is preparing to take a bigger role as a Royal amidst the cheating rumors she and husband Prince William are facing. 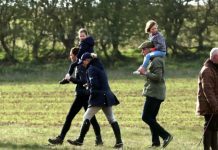 The Duchess of Cambridge now has more responsibilities from being under Queen Elizabeth’s training, looking after her three kids, different engagements, a wife, and more. With everything she is doing, how is she keeping up? 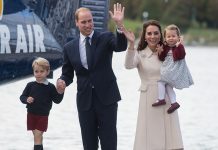 Kate Middleton will pursue her “passion” and will put a balance on being a mother to Prince George, 5, Princess Charlotte, 3, and Prince Louis, 11 months, and being the next Queen Consort. 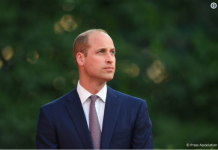 Prince William is next in line for the throne after his father, Prince Charles. As the Prince of Wales is already 70-years-old, it may be fine to plan for his son’s ascension. 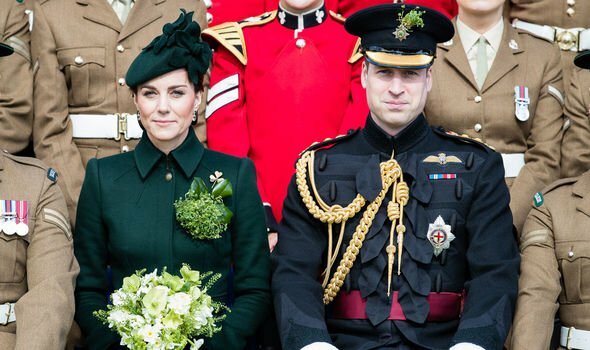 Although it may still take more years before Prince William and Kate Middleton become the King and Queen of England, Celebrity Insider reported the crown Catherine will wear at the coronation is already revealed. According to Princess Diana’s former butler, Paul Burrell, the mother-of-three will don Queen Elizabeth’s 1937 diamond consort crown by Garrard & Co. The crown has nearly 3,000 diamonds that include a 105-carat Koh-I-Noor diamond in the middle which presented to Queen Victoria in 1851. When the former queen died, the diamond became a part of the Crown Jewels collection. It was then used for Queen Alexandra and Queen Mary’s crown before it was transferred to Queen Mother’s headpiece. 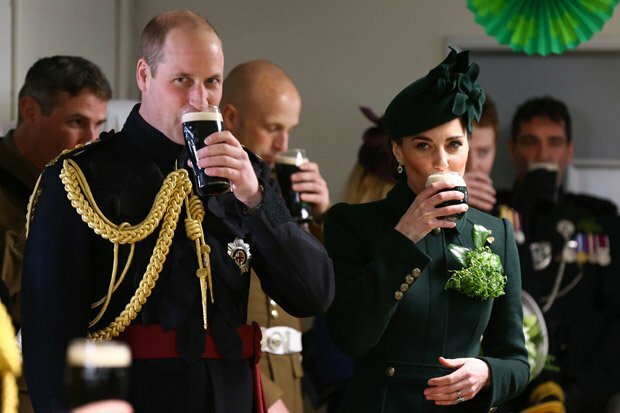 When the time comes, Kate Middleton will be crowned at Prince William’s coronation in Westminster Abbey as the Queen Consort. At the time being, Catherine will don tiaras like the Cartier Halo Scroll she wore when she got married in 2011. She also usually sports the Lover’s Knot Tiara at diplomatic receptions and state dinners.